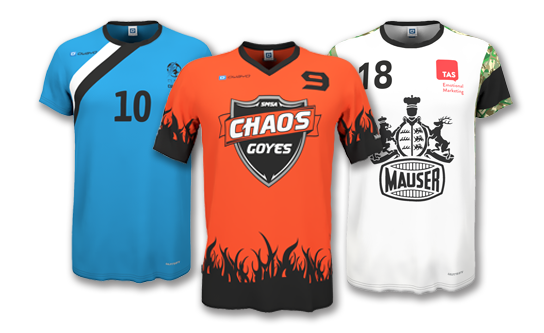 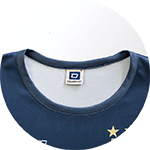 The DLG6 Hero Goalie Jersey is our premium keeper shirt featuring long sleeves and a slim, athletic cut. 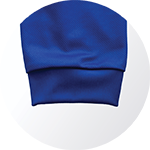 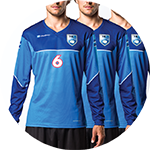 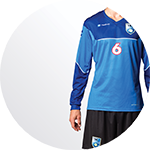 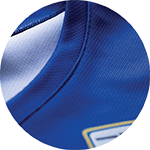 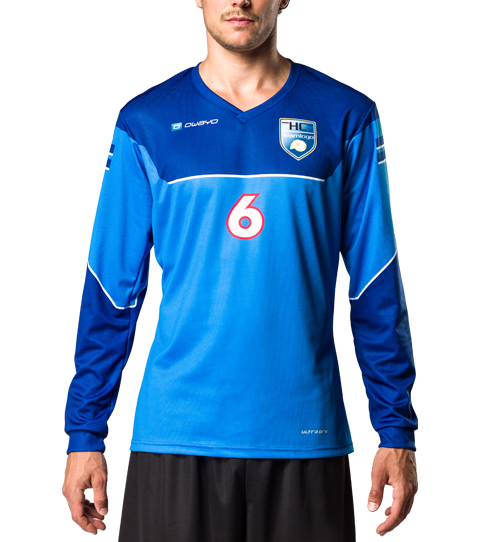 This and its light yet resistant and moisture wicking fabric makes the DLG6 Hero a professional and modern keeper jersey. 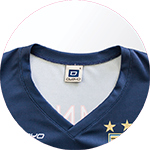 Our DLG6 Hero Goalie Jersey is slightly fitted to ensure an athletic appearance and is intended for the highest level of play. 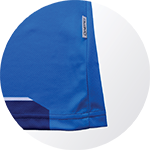 The anatomic fit and handball-specific shaped sleeves featuring a soft hem allows you to use your full range of motion. 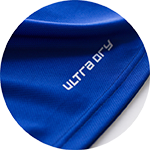 The breathable K-Tex fabric with ultra.dry technology will help keep you dry and comfortable even during the most intense matches and training sessions.